They had a number circle and put the number on that number circle. 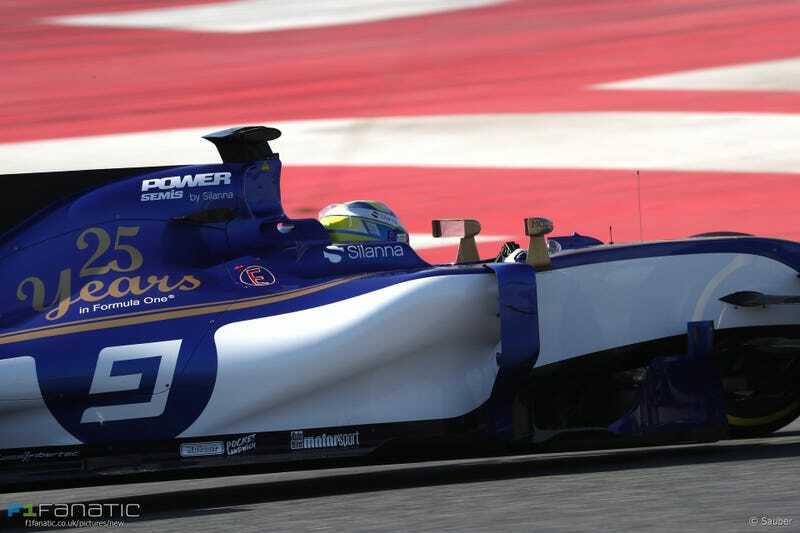 Good job, Sauber. Above is a demonstration of its abilities. It still sounds like it’s choked on revs, but hot diggity. I want this. I’d swap a more powerful, less-choked engine in, but yes please.